Kirk Severtson has served on the music staff for The Dallas Opera (including three notable world premières), The Atlanta Opera, and Opera Saratoga (eleven seasons), and has additionally coached at the Institute for Young Dramatic Voices, Opera North (NH), the Opera Theater of Lucca (Italy), and the Cincinnati Opera outreach program, among others. 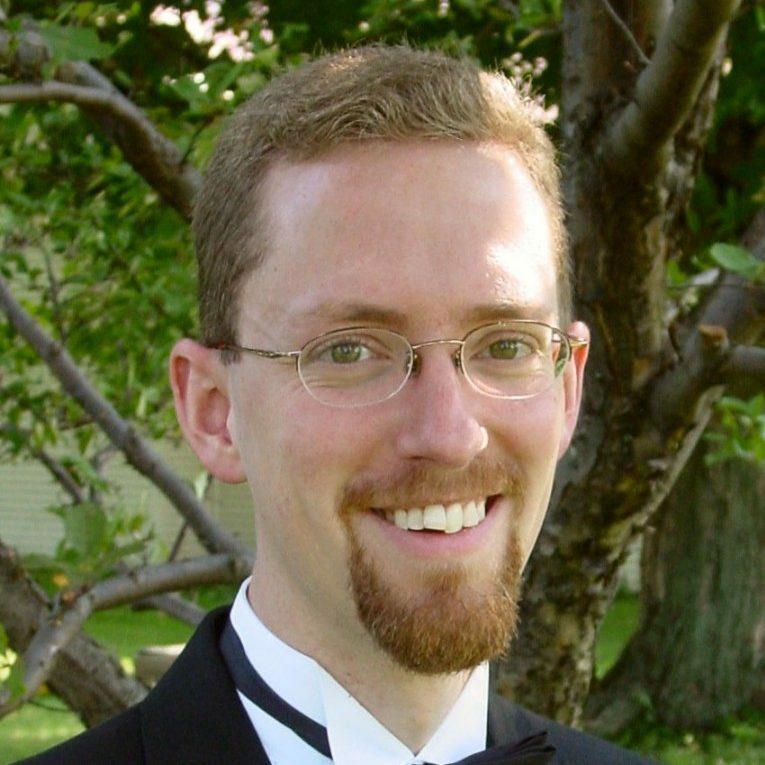 He is Professor of Opera/Vocal Coaching at The Crane School of Music, in Potsdam, NY, where he is music director of the Crane Opera Ensemble and Orchestra and was a recipient of the SUNY Potsdam President’s Award and the SUNY Chancellor’s Award. Recent performances of the Crane Opera Ensemble under his musical direction have garnered several first-place awards from the National Opera Association and The American Prize, as well as honors from the Kennedy Center’s American College Theatre Festival. He also serves as music director for the Domenic J. Pellicciotti Opera Composition Prize, which will première the commissioned opera Mayo, by Tom Cipullo, in November 2018. A versatile collaborative artist, he appears frequently as pianist in vocal and chamber music recitals, with a particular interest in contemporary works of living composers. He holds degrees from the University of Cincinnati (D.M.A. and M.M.) and Luther College.